Stop in to Spring St Finest Deli for breakfast and try a breakfast sandwich, egg platter, fresh squeezed juice, smoothie or coffee. 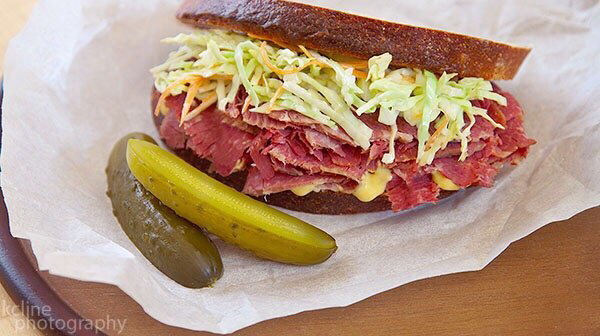 Order Spring St Finest Deli online for takeout and delivery, 24 hours. You can even split the bill on multiple credit cards. Order Now! Spring St Finest Deli has all your deli favorites: Panini's, Wraps, Burgers, Quesadillas, Salads, Boars Head Sandwiches and more!